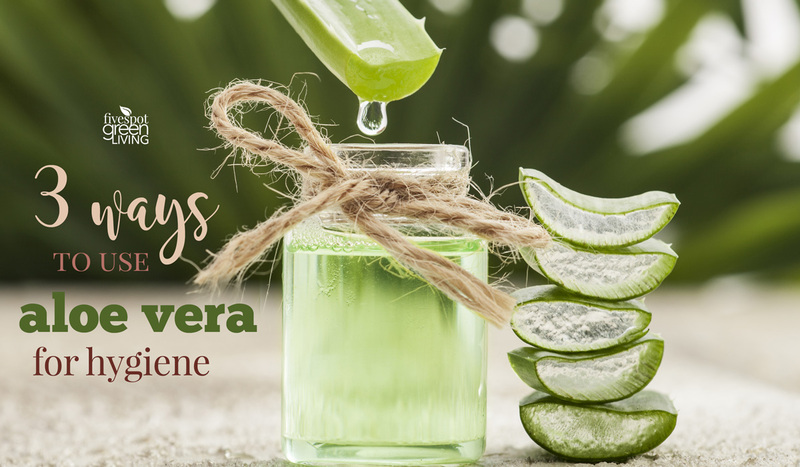 Can you believe that there are many aloe vera uses for hygiene? 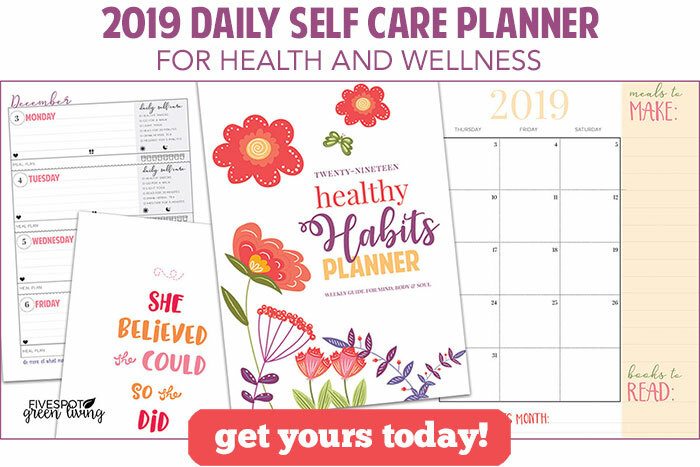 Keep good natural hygiene with inexpensive aloe vera – update your hygiene, remove chemicals, and make sure you avoid hygiene related health issues. Herbal Medicine Remedies are sometimes the most effective at keeping our bodies at their best. I’ve never used aloe vera for anything but my soothing homemade moisturizer that I swear by from head to toe or maybe the occasional burn. 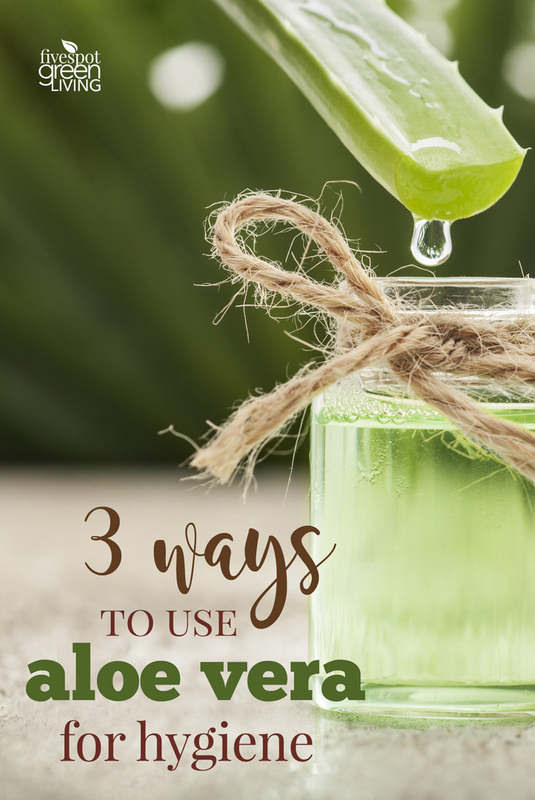 Here are some aloe vera uses that are easy and effective for good hygiene. Part of most people’s hygiene is to shave. Legs, under arms, chest, and facial hair are all on the list for many people as part of a normal routine. The problem is that some of the store-bought shaving lotions and creams can dry the skin or cause red spots. The over the counter mouthwash options can have a lot of alcohol or other ingredients that may be harmful to you for a variety of reasons. Instead, you can use aloe. You can use straight aloe juice (like this one) as a mouth rinse. You can also step it up and mix it with water, peppermint or cinnamon oil to taste, and baking soda. By using some of these methods, you can increase your proper hygiene routine. You can also notice changes in your body chemistry that may not be as noticeable with commercial chemical methods. This aloe deodorant gel lasts up to 3 months and got more than 1,600 5-star ratings!